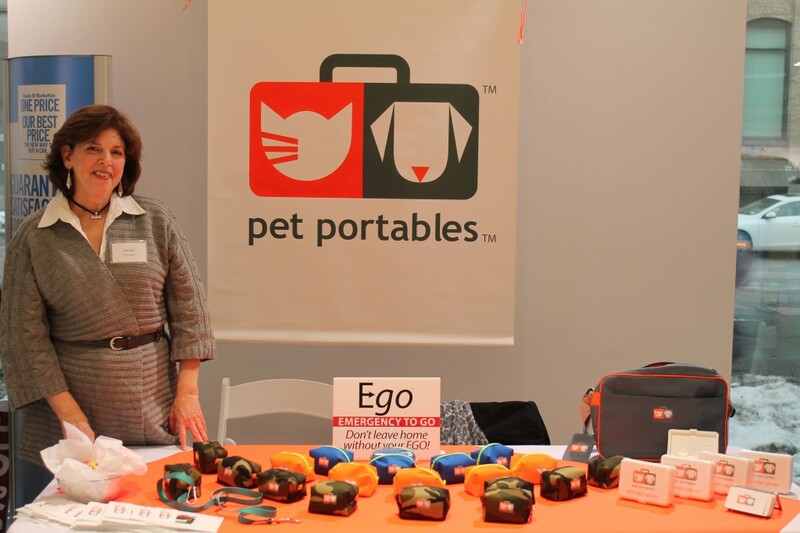 On February 19, 2014 in NYC the first ever ‘Made in America‘ pet product expo was held, aptly titled ‘NYC Re-tails & Sales Expo‘ where vendors of American made pet products and retailers could meet. 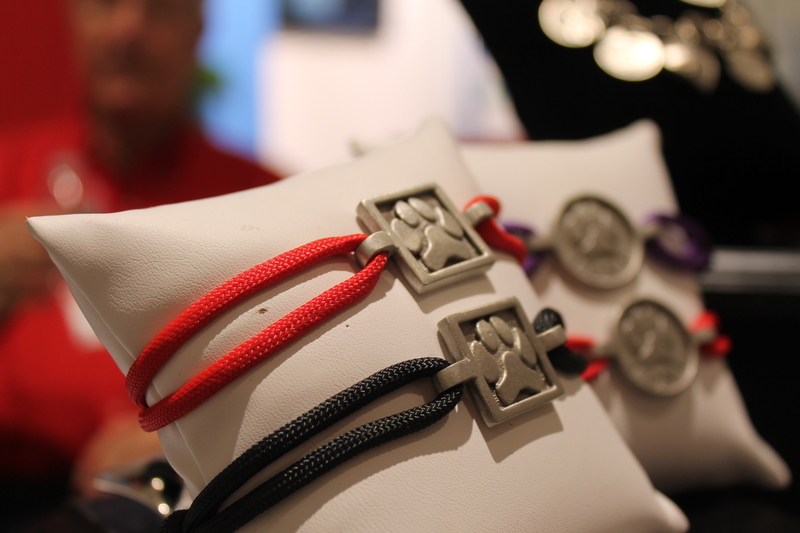 Vendors came from all over the USA to showcase their products to retailers in the Northeast who came from NYC, Long Island, New Jersey, Boston and Connecticut. I was lucky enough to get amazing feedback from the vendors and asked them all questions about why ‘Made in the USA’ was so important to them, and advice they could offer other pet product manufacturers or inventors. 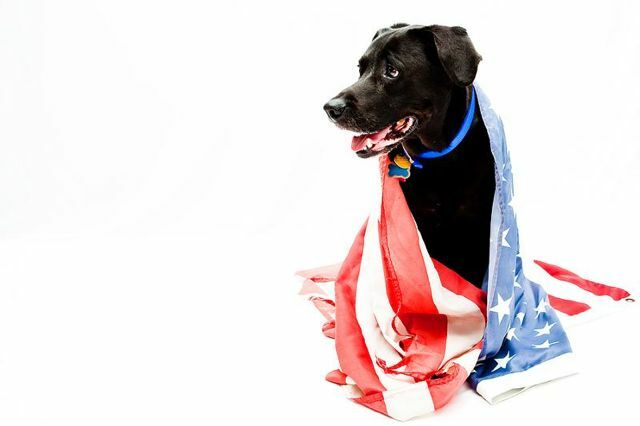 I am excited to bring you their answers in a article series, ‘Made in USA Pets’ that is not only inspiring, but educational, helpful and shows that you can make, source and sell your American Made pet products here. LIPetPlace: What is the most important reason your products are Made in the USA? LIPetPlace: If you had advice for other pet product manufacturers out there that want to source and make their products in the USA – what would it be? LIPetPlace: Your biggest accomplishment with your Made in the USA pet product thus far? LIPetPlace: Any additional thoughts you would like the pet owner to know about your product? Some of Zelda’s Song’s beautiful products! Pet Portables: “Quality and being supportive of manufacturers and products made in this country. Pet Portables: I am able to keep the quality consistent and that everything in my kits is human grade so it’s good for both people and pets. 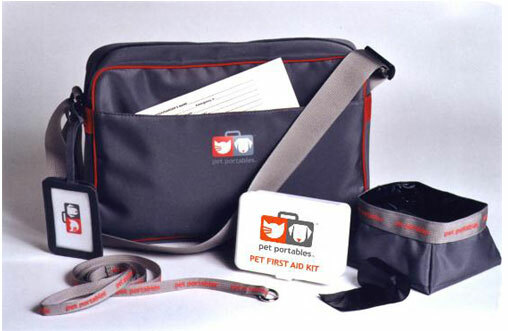 Travel Pet Safety Kit and Pet First Aid Kit by Pet Portables. Fresh and Fluffy: “Our dream is to fresh and fluff pups worldwide, but we think the US is a an excellent first goal. We started locally in Houston, Texas where we have fresh and fluffied puppies throughout the entire city and into the Texas Hill Country. It’s important to take care of your home, and southern pups love the fluffy stuff (! 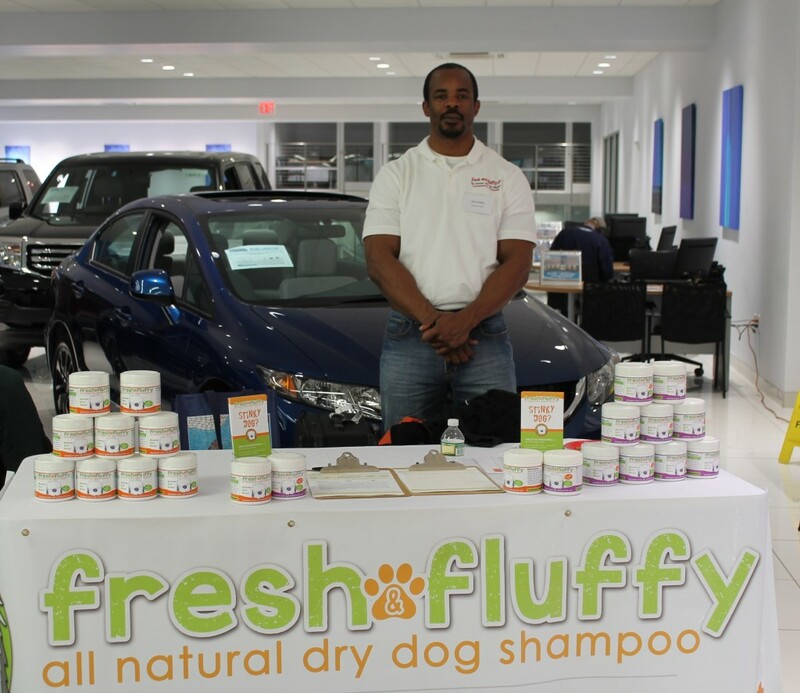 ), but thanks to the NYC Re-tails and Sales Expo we were able to showcase Fresh and Fluffy in the northeast, too! Our long-term goal of taking Fresh and Fluffy global begins right here in our home country: the USA, where F&F was born and raised. Fresh and Fluffy: We are not a manufacturer, but with what we have learned about manufacturing is the importance of examining various sourcing. Be creative. Find the best fit for your product, whether it’s doing it yourself, hunting for larger sources or investigating maker spaces with manufacturing equipment. 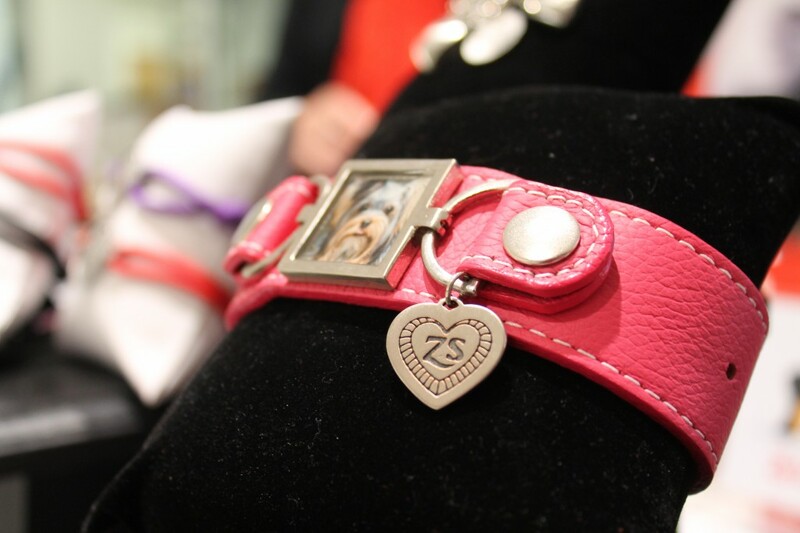 The pet community is very helpful about helping you locate sourcing, and genuinely appreciates quality products that are made for their furry friends and family. Fresh and Fluffy: Launching successfully and making our phase one numbers has been great. Almost everyone who experiences the power of the powder appreciates the product. It was also our honor to introduce our product to New York pet owners. They now join our growing nation of F&F fans that buy from more than two dozen retail locations. We also enjoy giving back to the community. We partner with plenty of local shelter groups and adoption organizations to improve the lives of people and pets. Fresh and Fluffy: The ease to use it is. It smells great, and with the addition of our lavender scent it’s not just for pups anymore. 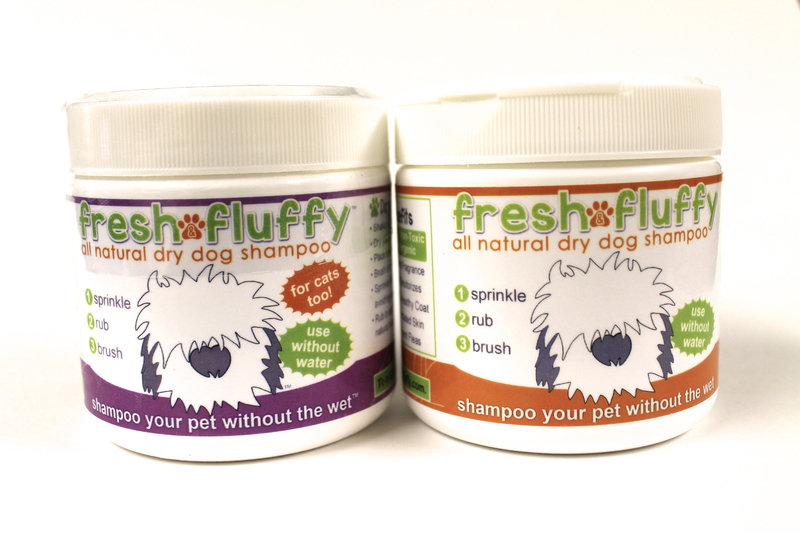 Our feline friends can now smell fresh and fluffy too! It’s a great product at a great price and really takes the stress off both owners and pets come bath time. Rod Thomas from Fresh and Fluffy! Lisa Flynn, owner and inventor of the company Harness Lead a new concept on walking dogs that are pullers or shelter dogs that don’t have their manners yet. 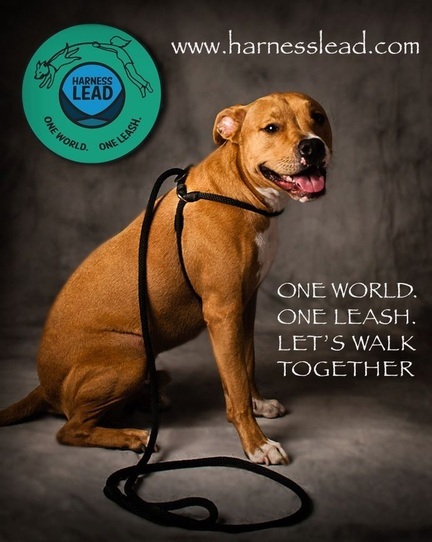 From their webstie: Harness Lead is designed to be used as a GENTLE tool by utilizing a dog’s OWN pressure against the leash to encourage and remind him to slow down his pace. Harness Lead works best in a gentle manner along with positive encouragement and praise from the handler. Relax the leash and let the dog’s pressure be the only pressure against the leash. Harness Lead: “What is the most important reason your products are Made in the USA? Creating jobs and offering a product with quality craftsmanship. 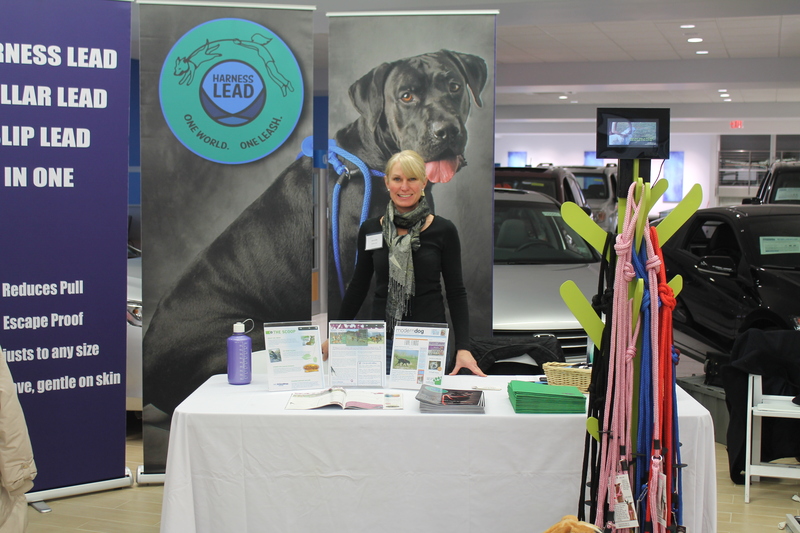 Harness Lead: If you had advice for other pet product manufacturers out there that want to source and make their products in the USA – what would it be? Keep trying. It can be a daunting task to find a manufacturer, but they are out there if you don’t give up! Harness Lead: Your biggest accomplishment with your Made in the USA pet product thus far? Helping to keep dogs safe and comfortable while giving their owners peace of mind that their dog will not get loose, has been the greatest joy and sense of accomplishment. Lisa Flynn of Harness Lead. CritterZoneUSA: “Bringing jobs back to America and also time and management control over product manufacturing. CritterZoneUSA: Research costs of manufacturing in America and you will be shocked to learn that after all is said and done, many times it is less expensive to manufacture here. If you factor in all of the shipping costs, product and delivery delays, that is loss of productivity and a huge expense to businesses. CritterZoneUSA: Amazingly, once we made the decision to bring manufacturing back to the USA, we had Chinese wholesalers asking us to ship them product. Even the Chinese want products that are ‘Made in the USA! 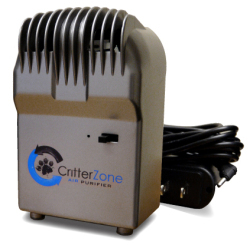 Critter Zone Air Neutralizing portable unit. The CritterZone Air Naturalizer creates a natural, charged flow that fills the room or vehicle and continually cleans the air. The sun provides the outdoor air with the power and energy it needs to clean itself: a power and energy that indoor air lacks. CritterZone provides indoor air with the natural charge it needs to virtually eliminate odors, allergens, dust and bacteria. 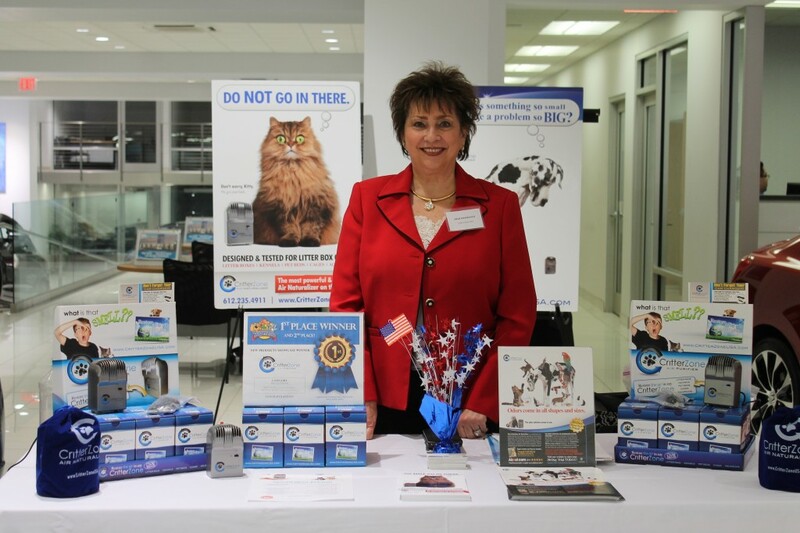 ‘NYC Re-tails & Sales Pet Expo’ featuring ‘Made in the USA Pet Products’ was hosted by Nancy Hassel, of Long Island Pet Professionals and Dana Humphrey of Whitegate PR, and was Sponsored by Pet Age Magazine and Made in the USA, Certified. To see more pictures from the expo, click here. We will be bringing you more articles featuring products and fantastic advice from pet companies Made in the USA!